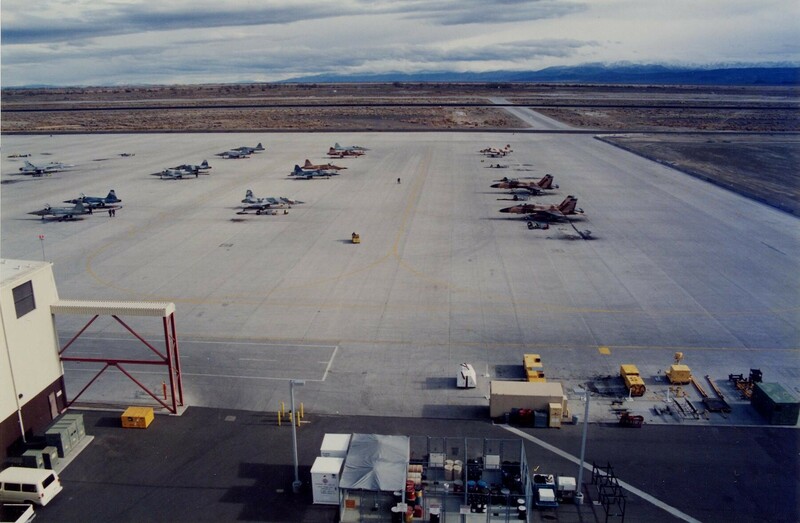 Fallon Naval Air Station (NAS), located near Fallon, Nevada, is a growing military facility that trains navy pilots both on the ground and in the air. The NAS consists of six separate secured areas located within 60 miles of each other. The principal facility is the Main Base, where most of the 2,300 people at the NAS live and work (about 1,100 military and 1,200 civilian employees). The 8,000 acre Base has a 14,000 foot runway and a large pad along the flight line to accommodate the hundreds of aircraft that come for training at Fallon each year. The other facilities, Bravo 16, Bravo 17, the Wilson Range, Bravo 19 and Bravo 20 are ranges, used for bombing and strafing runs, with live and dummy ordnance, and electronic warfare training areas. Together the ranges comprise about 100,000 acres. 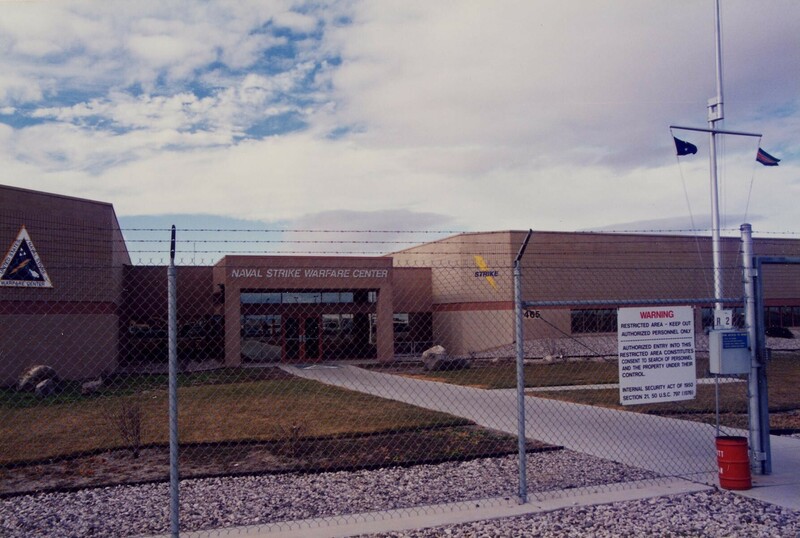 The Naval Strike Warfare Center at Fallon is an important training center for Navy pilots. The building has its own elaborate security perimeter within an already secure Navy Base. Classrooms are linked electronically to the ranges, allowing real-time monitoring of training activities in the field. The NAS is the new home for the Top Gun academy, that moved to Fallon from Miramar NAS (which is now a Marine facility). 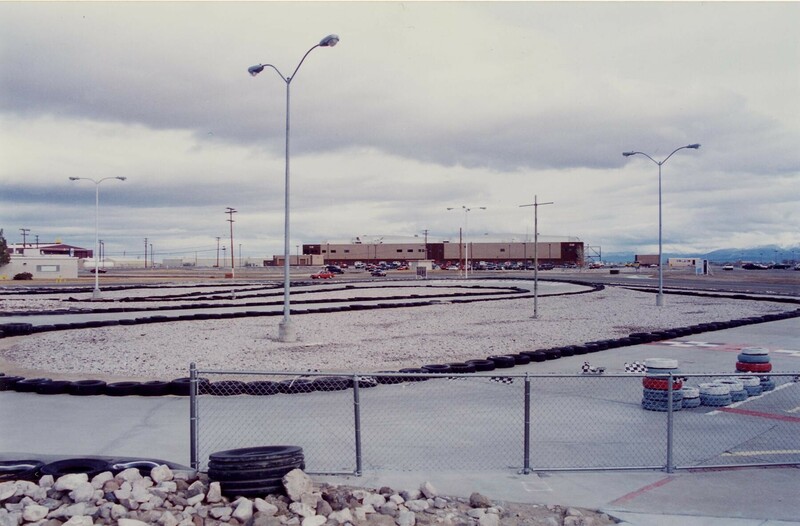 NAS Fallon is one of the few Navy facilities with a go-cart track.